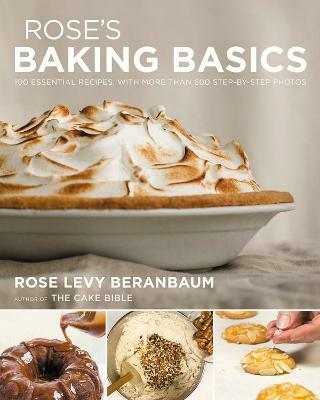 The Pie and Pastry Bible is your magic wand for baking the pies, tarts, and pastries of your dreams-the definitive work by the country's top baker. 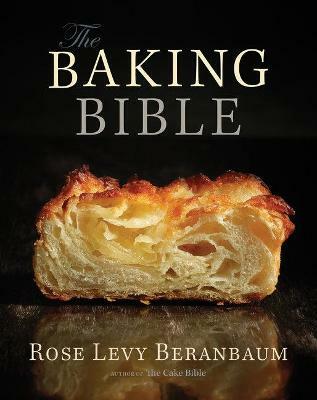 Buy The Pie and Pastry Bible by Rose Levy Beranbaum from Australia's Online Independent Bookstore, Boomerang Books. 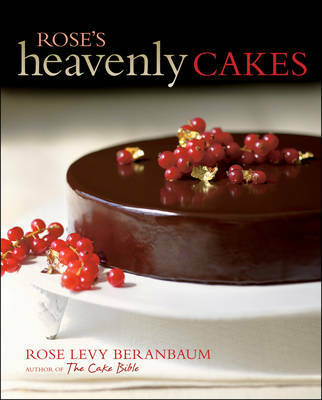 Rose Levy Bernabaum, a frequent contributor to all the major food magazines and The New York Times, is a consultant to the baking and chocolate industries. 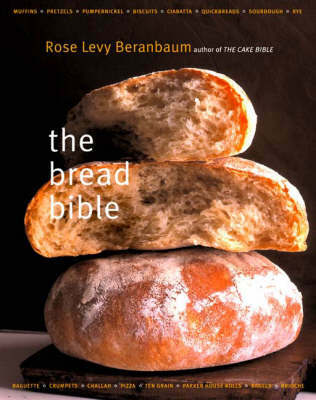 Her definitive work on cakes, The Cake Bible, won the Cookbook of the Year Award from the International Association of Culinary Professionals. Rose's research for The Pie and Pastry Bible included a strudel pilgrimage to Austria, a fact-finding Danish mission to Denmark, and travel and study throughout France, Switzerland, Hungary, and Germany. She lives in New York City.